Jonny Gomes is a 30-year old American professional baseball player. He currently plays outfield for the Washington Nationals team. He made his major league debut in 2003 playing for the Tampa Bay Devil Rays. The sports figure has an interesting hairstyle for someone in his profession. Here is a brief look at Jonny Gomes Mohawk (Rayhawk) hair. 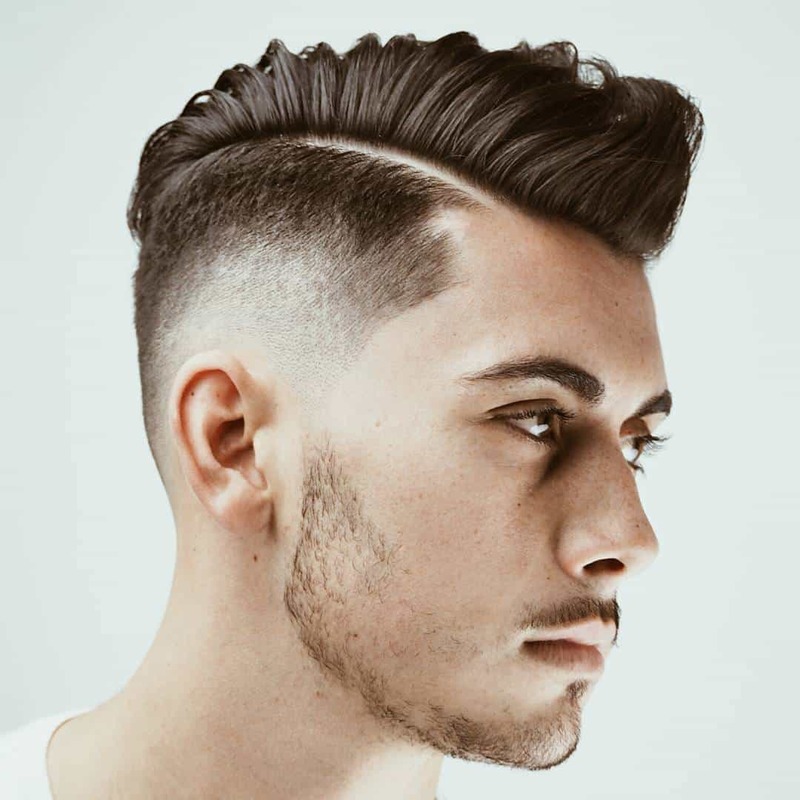 While a traditional Mohawk involves shaving the sides of the head up to a point that leaves a narrow strip of hairs down the center of the top, Jonny wears his a bit differently. He shaves the sides of his head up to the top, leaving the entire top of his head covered. This, he allows to grow to a length of about an inch so that it will spike when he wants it to. The longer style of Jonny Gomes mohawk hair. The back view of Jonny Gomes hair. The back of his head is shaved in the fashion of the traditional style fashioned after the Native American tribe design, with just a narrow strip of short strands running down the back center of his pate. When he wears his ball cap, it is virtually impossible to distinguish this unique cut from the more traditional version. Jonny Gomes curly mohawk hair. Styling products are not a major necessity for him. He has naturally curly locks, so it is not difficult to style. However, there are times when he needs to spike the style. In this case, a bit of gel is necessary to straighten and stiffen the locks so that they will stand up for him. 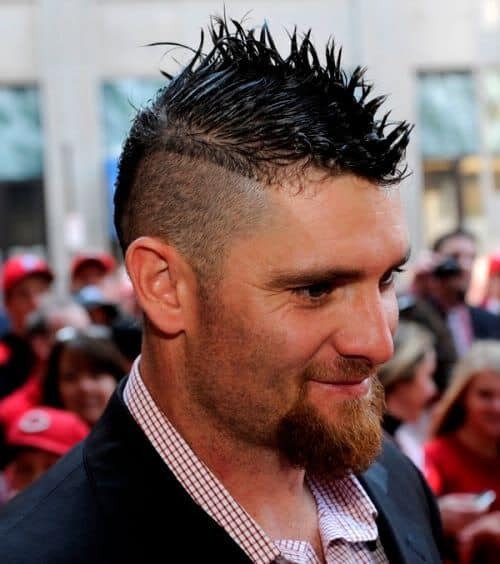 The Jonny Gomes hairstyle is unusual for a professional baseball player. It is, however, not that uncommon to see athletes sporting similar styles. What makes his cut really stand out is the fact that he leaves the entire top of his hair in place, only shaving the sides of his head and enough of the back to narrow the strip down to about 2 inches.